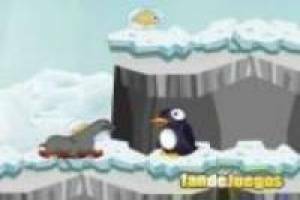 In our games Friv Penguin mother has lost her chicks because of an avalanche and now you have to help this mother to regain her young. 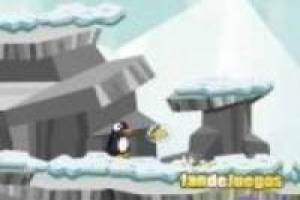 Use the arrow keys to move and press the space bar to shoot snowballs. 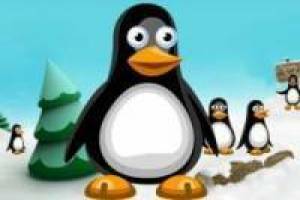 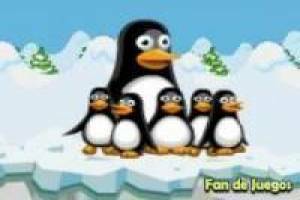 Enjoy the game Penguins adventures, it's free, it's one of our Friv games we've selected.